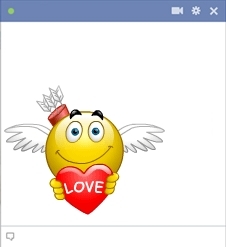 Our smileys are designed to spice up your messages and timelines on Facebook. This angelic Cupid smiley has a sack filled with arrows on the ready. 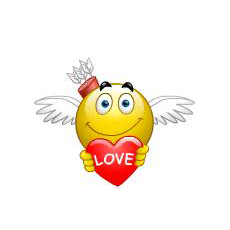 If you’re looking for love and think you’ve found it, send this smiley to someone wonderful!